At my Lulu Island neighbourhood, there is a garage sale, today. 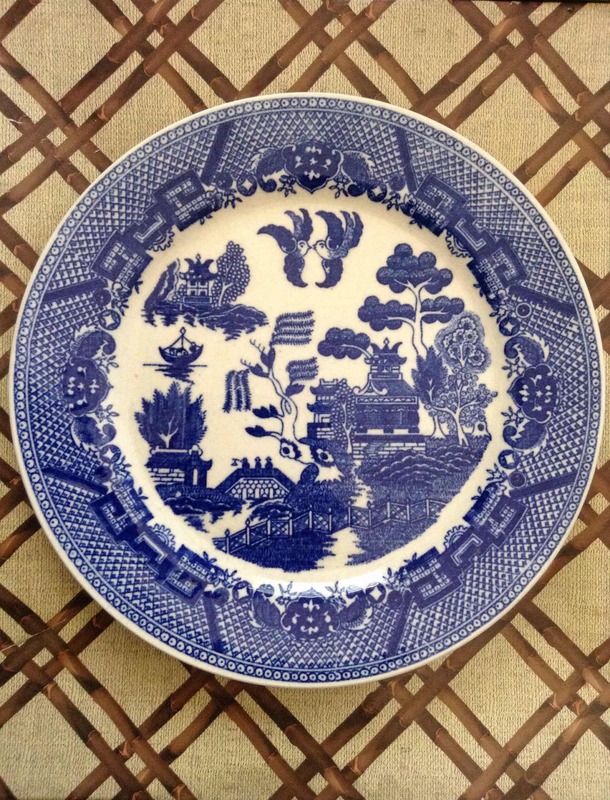 I buy a blue Japanese ceramic plate with a quaint fantasy scenery on it. It's so great! It costs 2 dollars. Heh!